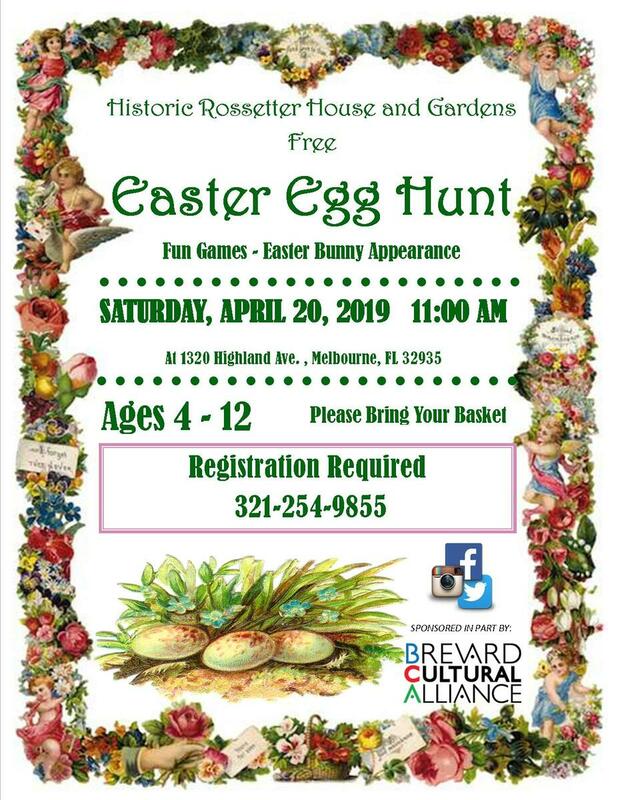 Take a guided tour of the Rossetter property including the Rossetter House, the Houston Family Cemetery, and the Rossetter Gardens. All tours begin in the Roesch House right across the street. See tour page for more details and for how to make a reservation. PLEASE NOTE: We are not offering 'ghost tours' at this time. 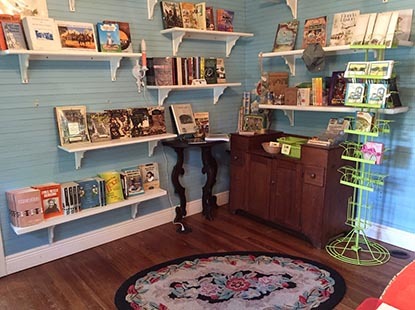 In Ella's Closet you will find books on local and Florida history. We also sell art by local artists David and Linda Miller of Pelican Bay Arts. Located in the Roesch House and open during Museum hours. 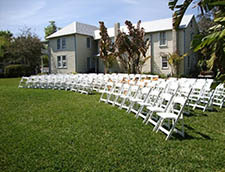 Lawn and Gardens (Large) - Two lawns surrounded by palm trees and gardens, includes the shaded patio, and a private brides room. Ideal for weddings and other large events of 100 guests or fewer. 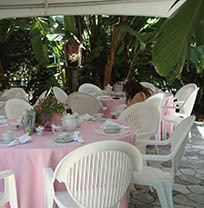 Patio (Medium) - A shady space tucked away in the Rossetter gardens. Perfect for medium sized gatherings and events of 40 or fewer guests. 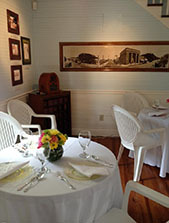 Parlor (Small) - A bright, indoor, air-conditioned space for meetings and small gatherings of 20 or fewer guests. Ideal for bridal or baby showers. Come see the spaces yourself! If you are interested in any of our rental spaces, call for a free tour. We were featured in an article, (click to read) History, Happenings and Halloween Tea are all Found at Rossetter House Museum and Gardens. If you're interested in Florida Homes for Sale, check out what they have to offer for Melbourne, FL Homes for Sale.